Dissolve sugar in water and bring back to a rolling boil. Add tapioca balls to boiling water and keep on high for 15-20 minutes, until the tapioca is soft and jelly-like. Depending on the type of tapioca balls you use, they might turn a deep purple or black. Immediately add cold water to stop them from cooking, and scoop them out using a slotted spoon into a large glass. 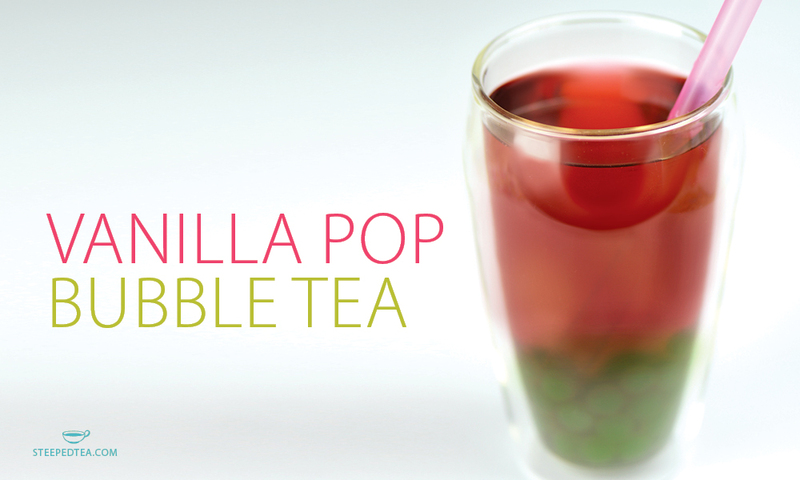 Add chilled tea, and enjoy with a large bubble tea straw.